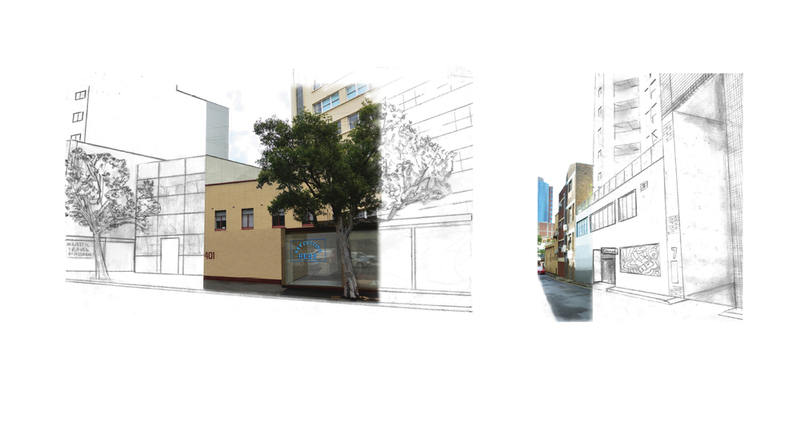 Reactivating the randle lane became the focus for this project to bring back some of the culture and vibrancy people claim Surry Hills has lost over the years. Using the existing architecture and altering the facades slightly allowed for the building functions and accessibility to be changed in an appropriate and subtle way. The exisiting shop fronts are opened up with glass to encourage voyeurism and the public gaze. Access however to the new functions exist in the laneway to encourage circulation in this area. 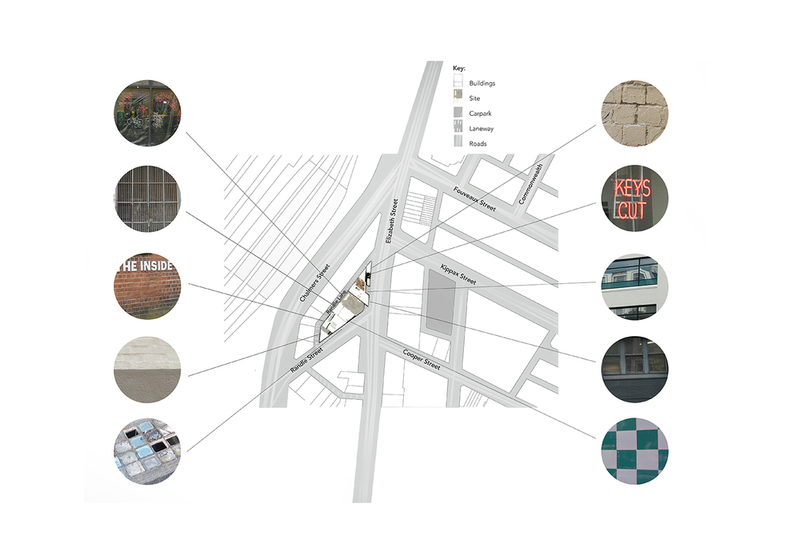 Through research, the new development utilises deception to give the site new life whilst keeping layers of culture and history.